If you follow me on any of my other social media accounts you may already have seen, but on Friday i went and got a new tattoo. 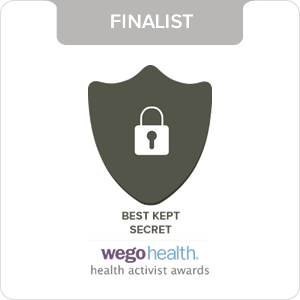 Strange that my blog, the social media account i love and am the most open and sharing, is the account i share this with last. But i guess its just that i didnt feel like sharing it at all. 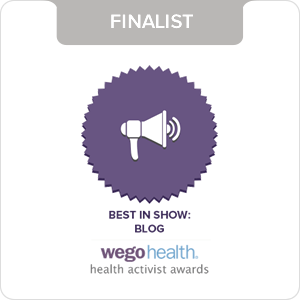 But i guess i wanted to write about my tattoo experience (for the 5th time! ), incase anyone is considering getting a tattoo. The tattoo idea i have had for a while is the words "no one is coming to save you". I have written a post about what it means to me and why i wanted this quote tattooed, HERE. But i will write a little about it here as well. I know that when you read the quote it can seem cheesey or strange, but that doesnt matter to me. When i first got the idea about a new tattoo i wanted the quote on the inside of my forearm (is there a word for that skin area?! ), but after a few weeks of that idea i realised it wouldnt be a good idea. The tattoo would have far too much meaning and be far too personal to have ti somewhere which would be seen 70% of the time. 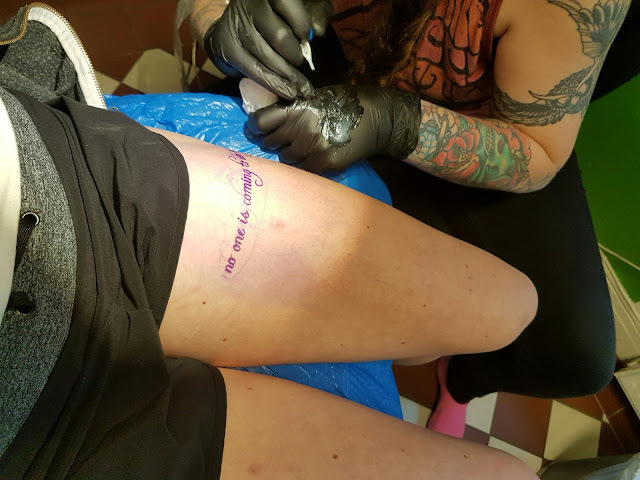 I wanted a place where i would see it and i could also hide it, and as i have considered getting a leg tattoo for a while as well, it became clear that i should have it on my leg. And just the right height so that its only if i am wearing short shorts or in a bikini or such that it will be seen - just the way i want it. So why did i choose the quote? Not because i dont think there is help out there or because i think i am alone. I know there is support and people who can help and WILL help. But one thing i have learnt from my experiences and my life is that if you want something to happen YOU have to make it happen. My tattoo is a reminder of what i have been through and that it was ME who choose recovery and ME who fought my way to health. And if i ever end up with depression again, it will be ME who pulls myself out of it again as well. I can not sit and wait for things to get better or sit and hope and wish and dream, but to take action and make life great. But it also has with my CF as well, it is a chronic illness so even if i secretly wish that gene therapy would work, at the moment it would not work on the gene mutations i have. From the outside the tattoo looks negative, and it might look like i have 50kg baggage with me, (which i do, hahahah!). But for me it is a positive quote... it is reminding me of my own strength, of my own capability. There are people out there who can and will help if i reach out for it, for example if i am ever in a tough situation whether its school, looking for apartments, mental health, i know that my family are there for me. But in the end, it would be about ME reaching out for help and not sitting and waiting for someone to miracously help me. So its a positive quote and a positive reminder. And well, i dont really care what people think either hahaha. My tattoos are for my sake and because they mean something to me and not because i want attention or because i care what people think. I remember being 12 when i first wanted a tattoo and i told my mum that when i was 16 i would get my first tattoo, and that is exactly what i did hahaha. Who knew that in 4 years i would have 5 tattoos, but i dont regret a single one of them!! So... onto the whole tattoo process which might be of more interest to you? For me personally, each time i see my tattoos i smile and i personally think they are the best part of me. Somedays i can sit and just look at my freedom tattoo and smile and love it. I believe THAT is how it should feel when you know that your tattoos are right. 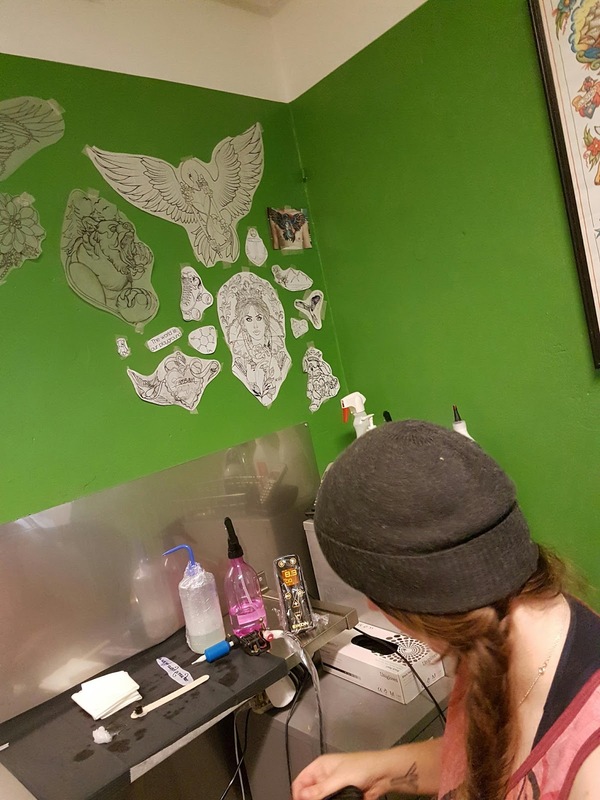 Then i did my research... where was the best tattoo parlous in Gothenburg, or should i wait until i was in Stockholm during Christmas. 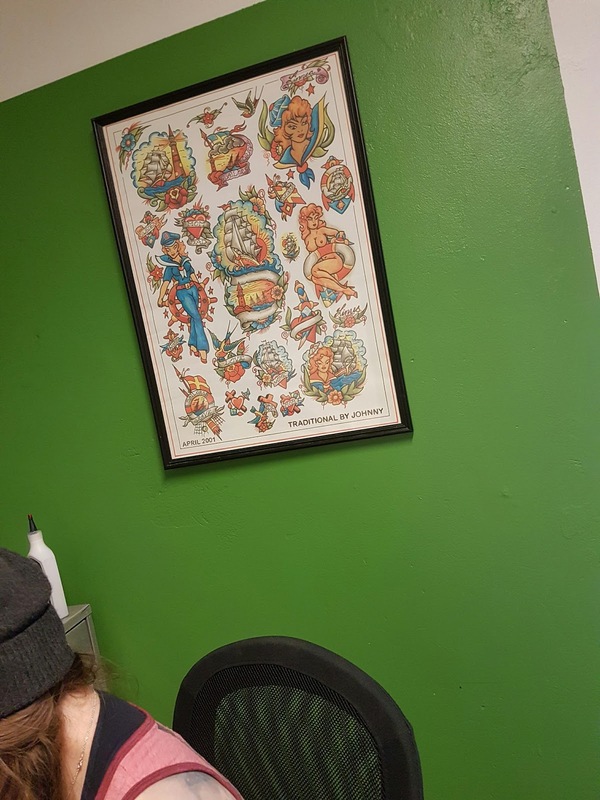 However i found a place which had alot of good recensions and also used vegan ink (however from what i understand is that most good tattoo parlours use vegan ink so most places it shouldnt be a problem, but ask just incase. Or ask for the ingredients list and then do your google research!!). So i went there and booked a time and was given a tattoo time for a week later. And i think its great that it can take a few days or weeks from the time you book the tattoo until you actually do it. Because then you realise that it is actually going to happen... you begin to think, do i really want the tattoo? Is it the right choice? The right place on my body? 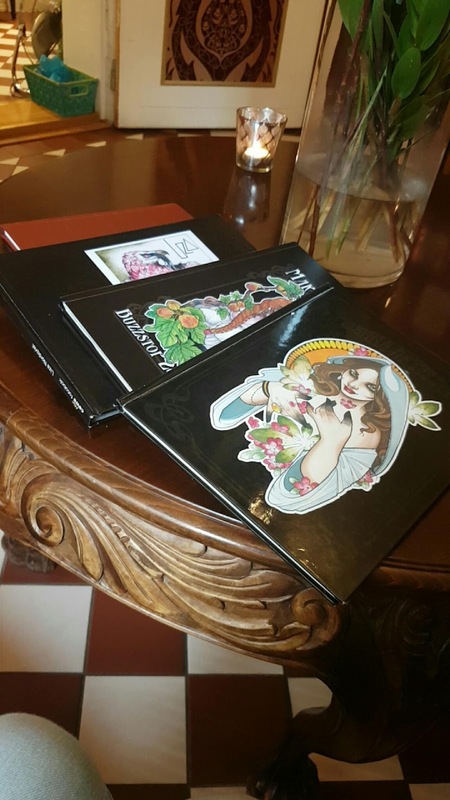 etc So that you can tihnk about all the pros and cons before you get your tattoo done. If you have more cons or lots of regrets or "i shouldnt do this" then cancel your tattoo time. Remember that the ink will be there forever and even if you can get it removed its supposed to be very painful!! 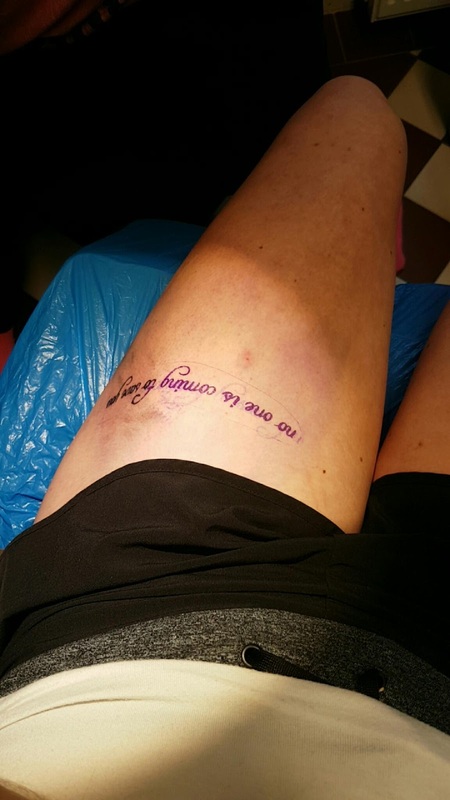 So, then i showed up to my appointment on Friday and i had already emailed the tattoo artist my text and my idea, and my original idea was to have the text upside down, so that i could read it from my own angle. The tattoo artist advised me not to do that and that 99% of people who do texts that are upside down end up regretting it. However after looking at the stencil of the text upside down and the right way i realised that she was right. My idea of having the text upside down didnt look good at all, so i can say i am so thankful that she pointed that out. And that is a sign of a good tattoo artist... because in all honesty she could have just put the stencil on my skin, tattooed it and then i would leave maybe regretting it... who knows. 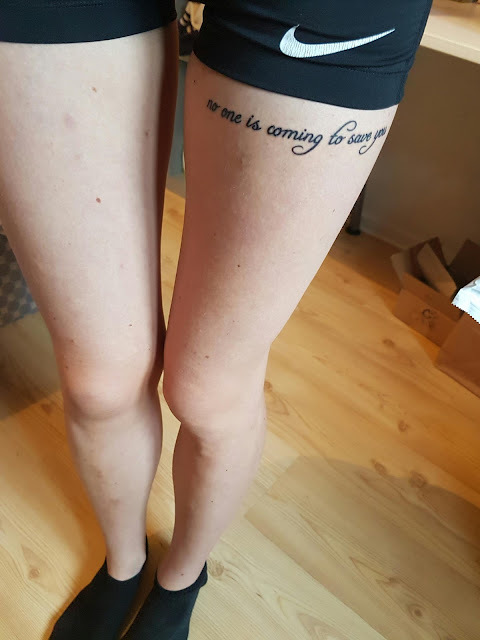 But just like with my previous tattoo with the text on my ribcage i had thought it would be smaller but the tattoo artist pointed out that it was too much text for it to be a small tattoo and that in the futue the tattoo ink sort of "spreads out" so if the tattoo is too small it would just look like a black clump. So i listened to his advice and i love that the tattoo text is bigger than i had first imagined! So, it can be good to listen to your tattoo artist if they have any suggestions. They know better and they have been working with tattoos for years (most likely) and they will know what looks good or what doesnt. Its not easy to think about every aspect before getting a tattoo, so sometimes the original idea gets changed which can be a good thing! Finally.... pain and time wise? It didnt hurt at all, most likely because i have fat and muscle on my leg, compared to on my ribcage where it is just thin skin and bone. But also i have a very high pain tolerance. But i could sit there and talk and take photos and it was no problem at all. However the area goes numb after a while so it isnt so bad. I can say that my dream catcher on my rib cage has been the most painful but that was because it was such thin skin and also because it took about 2 hours to do and all the other tattoos have taken between 20-40 minutes. Price wise? If you go to a good tattoo artist it will be expensive. Just accept that. Also i remember that i am paying an artist, they need to be paid and just like when you buy a painting, you pay the artist for their creativity and its the same with tattoos. 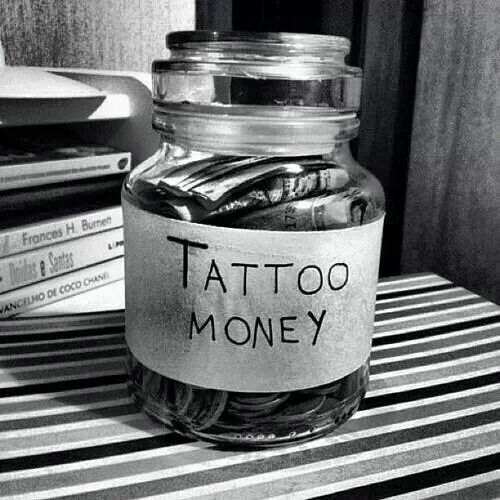 Every tattoo parlour has a different price range, but i think its good that its so expensive because that means that you save up over time and give syou more time to think about the tattoo idea! This tattoo hasnt hurt during the tattoo process or afterwards and hasnt been itchy either. Ive put cream on the tattoo 3-5 times a day and it seems to be healing well! But remember, dont spontaneously tatoo (unless you really want to! ), do your research and dont regret your tatttoos... life is to short for that!!! 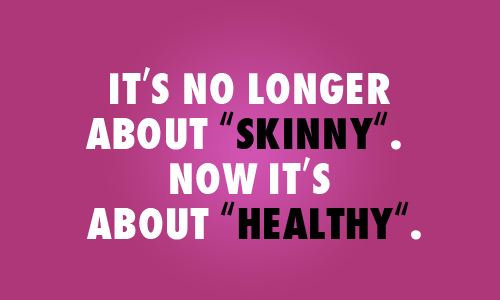 You have gotten WAY more thin. I'm not convinced that you haven't relapsed in some sort. No offense, but comments like these are neither necessary nor helpful, even if it would be true, but I think no one but Izzy herself can really judge it. I dont weigh myself but i can see in the mirror that i have lost weight. No it isnt intentional and i guess im just not eating enough even if it feels like i am as i have lots of energy and always eat when im hungry. Bbut guess i just need to add more food, but i dont think about my weight or my appearance and i feel fine so i dont see it as a problem for now. my weight goes up and down and unless i notice negative effects im not so worried as i know that ill most likely regain the weight just by eating more nuts and such! 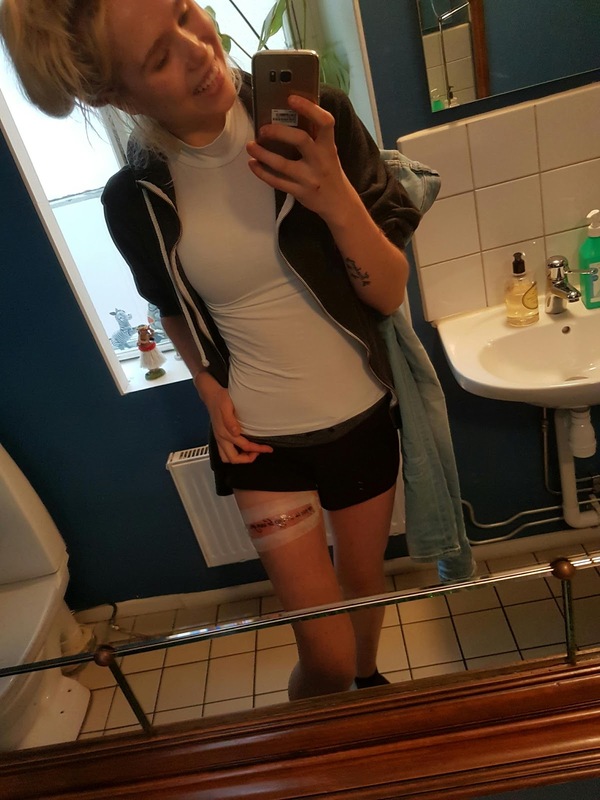 Weightloss doesnt have to mean relapse btw. I dont weigh myself but i have noticed that i might have lost a bit of weight again - im not oblivious. But it doesnt worry me so much as i know that i will most likely naturally just regain the weight again, or will just have to return to adding coconut oil to my oatmeal and extra nuts and oils throughout the day. As i always eat when im hungry and eat plenty it feels so strange to think that it isnt enough, but i guess my CF plays a role in the amount of energy i need as well. But i am not so worried about it as my weight often fluctuates up and down and like mentioned, ill most likely regain the weight naturally as my body wants balance. Don't worry it's OK I don't take it personally or as an attack, hahah. Of course I don't love getting comments about my body - whether they are positive or negative - but when I have a blog about eating disorders it's hard to not get comments about my body. You shared something you liked and are excited about and you didn't get very positive comments, I hope that doesn't discourage in sharing things in the future. Another Tattoo :) How did you contain your excitement and keep that quiet?? 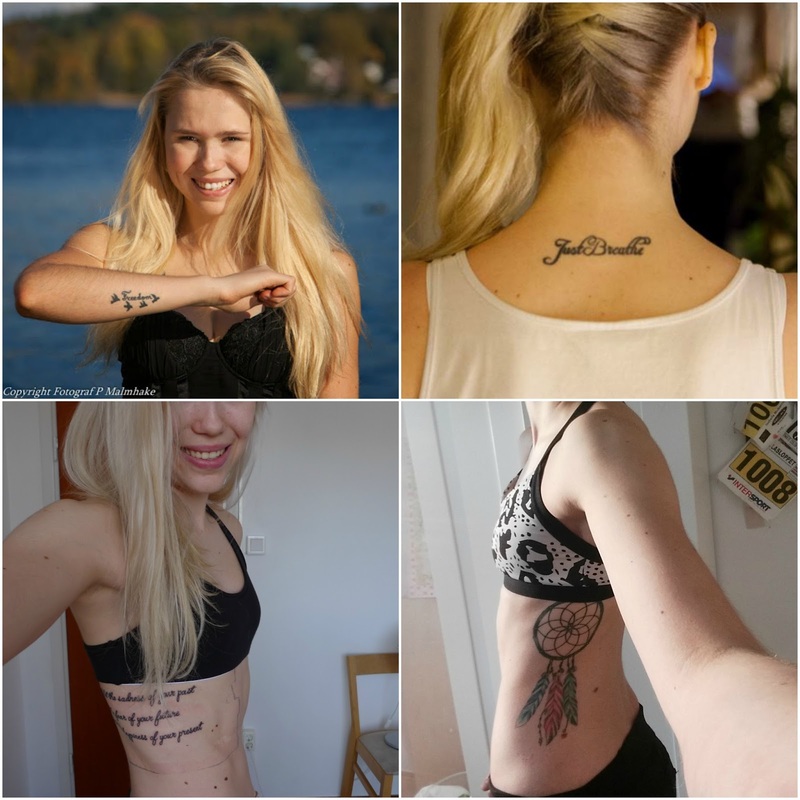 Ithink it looks great and I`m so happy for you that you have tattoos that you love and are meaningful to you. I myself aren't really a tattoo "person" but I think they can look awesome on other people - I nearly got one myself once but backed out at the last moment, which was probably for the best as I obviously wasn't 100% committed or sure. So what is this - tattoo no. 5? Are there any plans for no.6 ?? ?